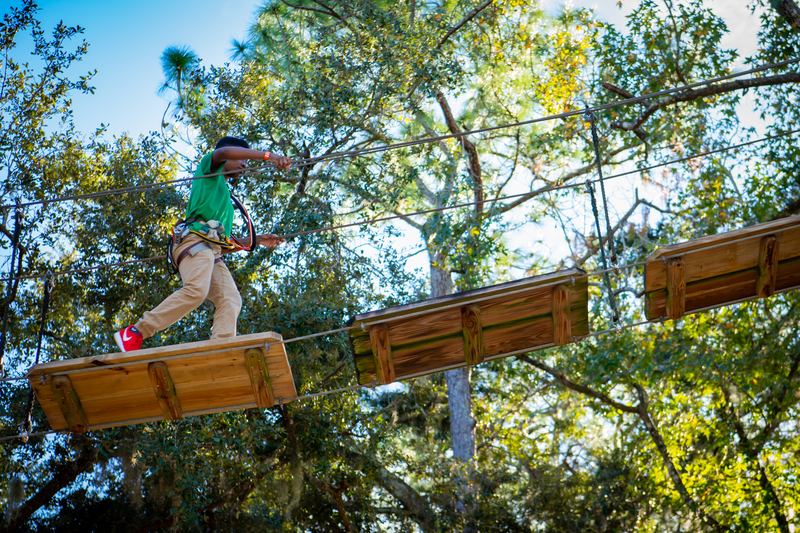 Join us for an exciting adventure up in the trees! 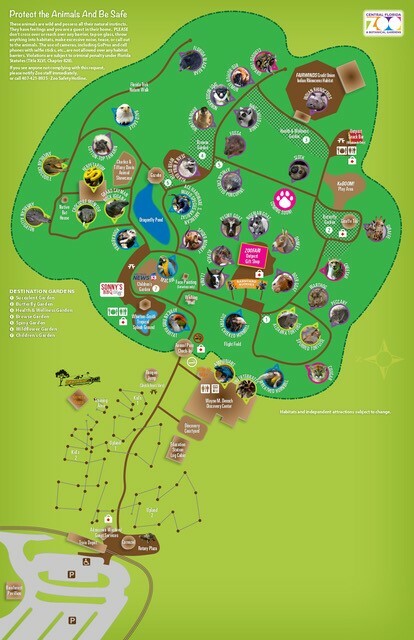 Zoom from tree to tree using rope bridges, zip lines, suspended disks and a variety of unique systems for this exciting addition to the Zoo. Are you an adventurer seeking a new kind of thrill? Do you love nature and want to see it from a new perspective? Get on the course and view the world from above while navigating through the trees and obstacles that will challenge your body and mind! Already have your next adventure planned? Save time and print your waivers before you arrive. Kids and Upland Courses: 3:00 p.m.